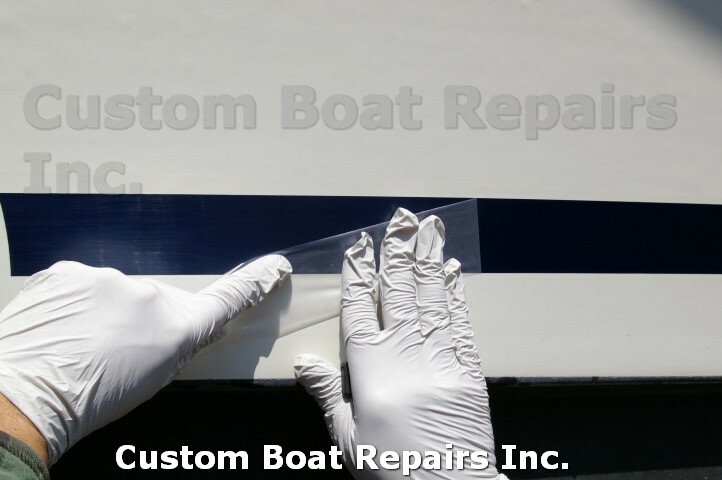 You’ve just reached the section of Custom Boats Repair that will save you a ton of money. 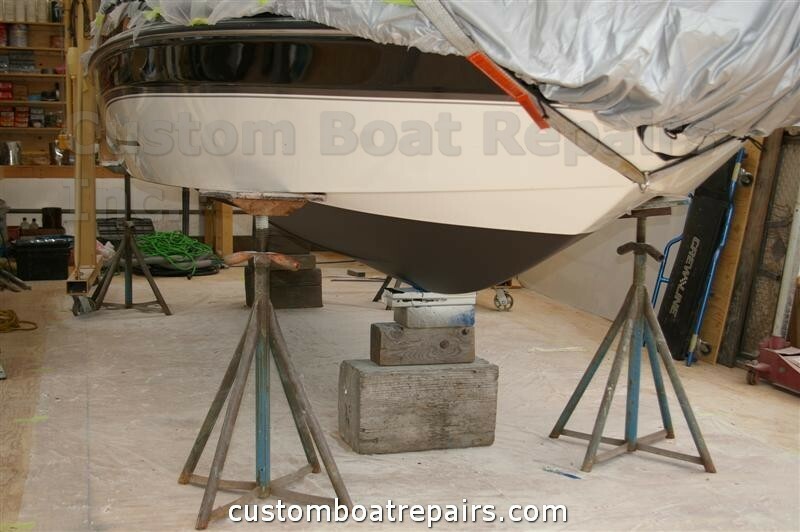 Here you’ll find free advice on taking care of simple boat repair projects. 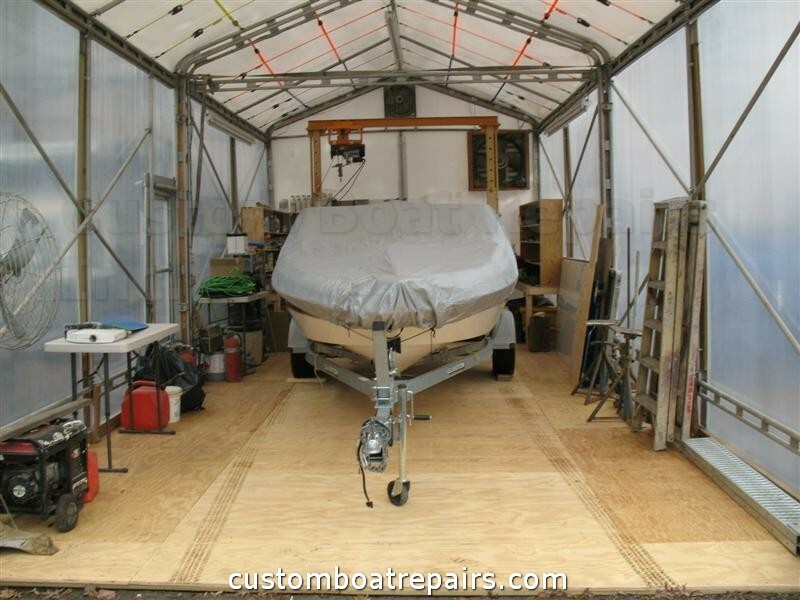 To make it even easier, I'll provide you step-by-step photos that illustrate how to perform each repair. 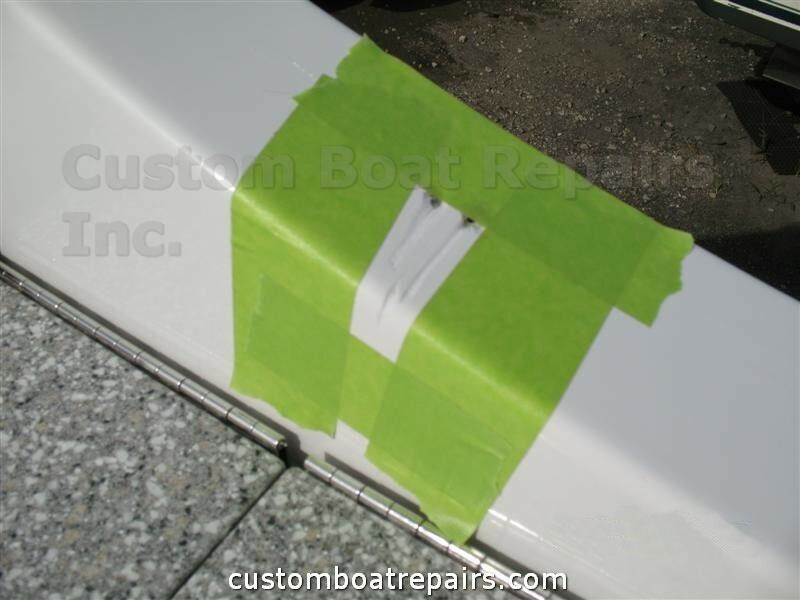 In this section, you can choose from a number of repair issues. 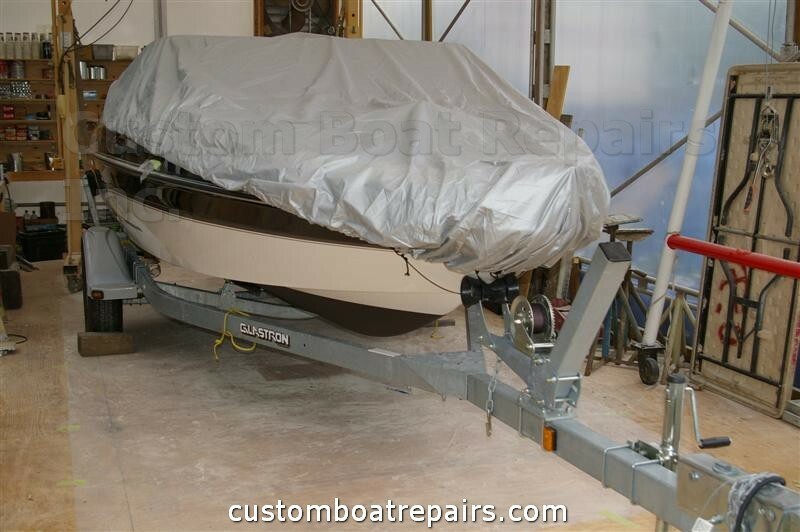 I will demonstrate to the weekend warriors and budget minded people how to take care of small problems on their boats without spending a fortune on parts and labor. 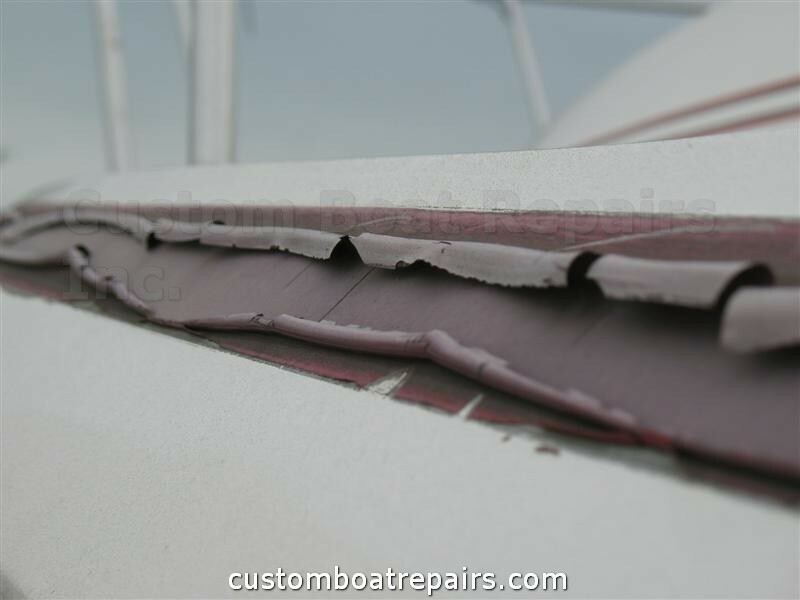 You'll be able to follow the repairs with easy to understand step-by-step photos with descriptions on the repair process through a Flash show at the bottom of every section. When you get to the slide show, move your mouse over the photo, and you'll see forward and reverse arrows. Just click the arrows to move the photos in the direction you want to view. 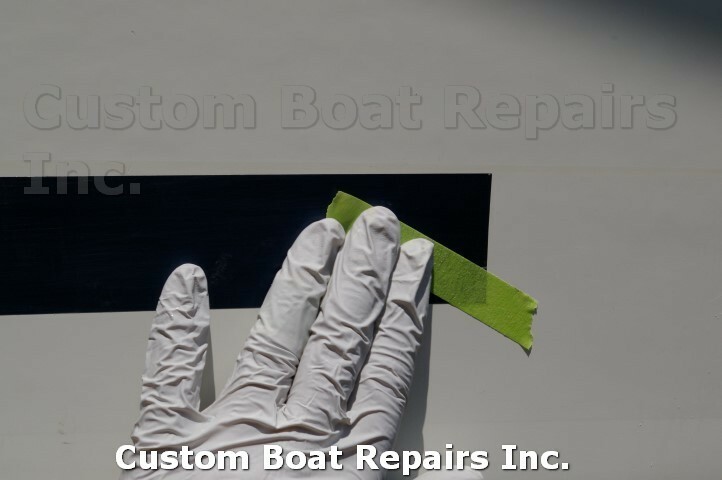 I’ve also included links to get the same supplies that I use, as well as some tips that have I’ve gained in my Forty-five years of doing boat repairs. 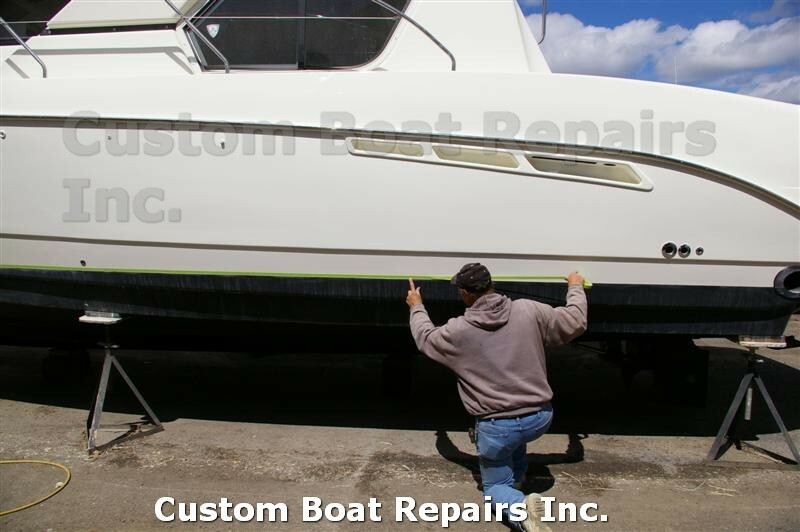 In these tough times, I'm trying to help out boat owners so that they can enjoy their boats more and spend less on simple repairs that are easily remedied at home. 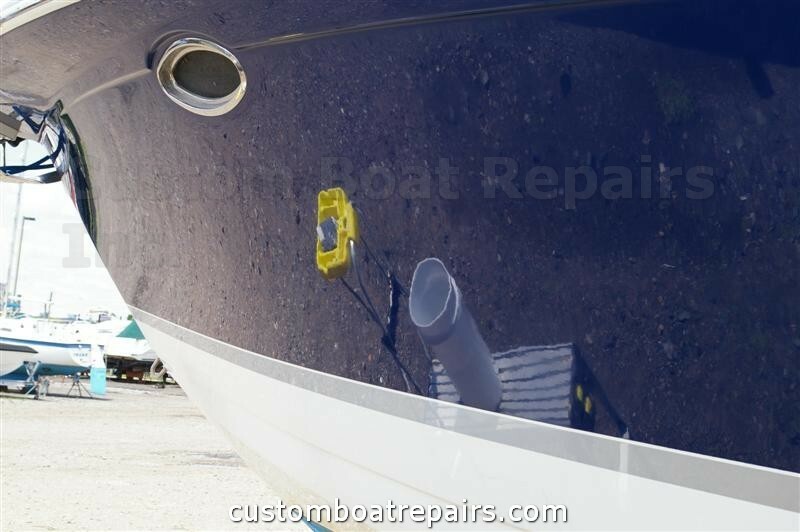 The extra money saved can go towards fuel & dock space. 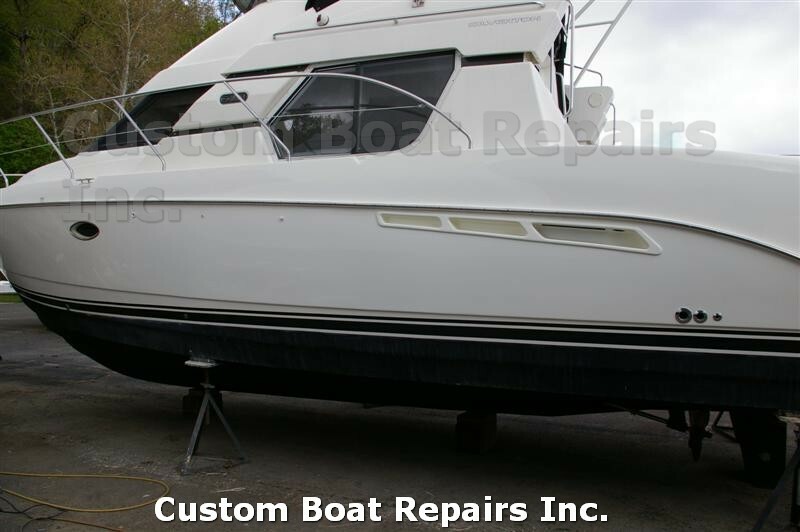 Many customers contact me to get advice on how they can do a boat repair themselves. 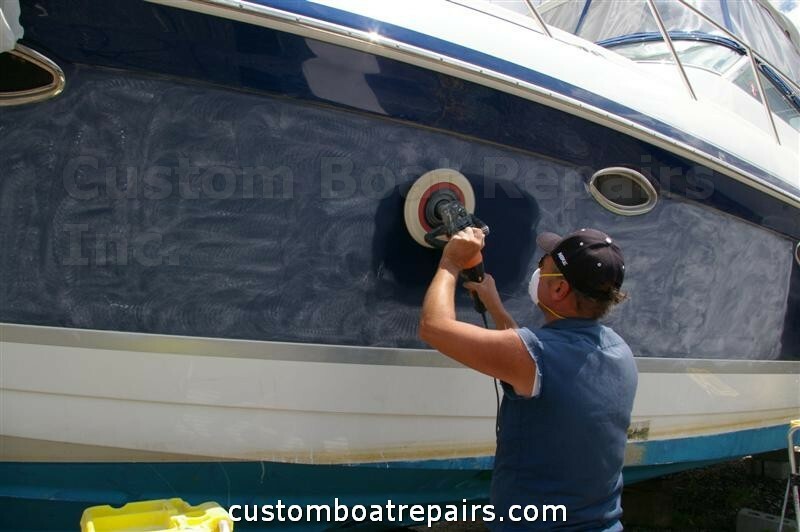 While I always offer free advice, at times it's not cost effective for me to check out everyone's boat in person or provide an over the phone explanation to customers on how to do a repair during my busy time of year, since I work alone. 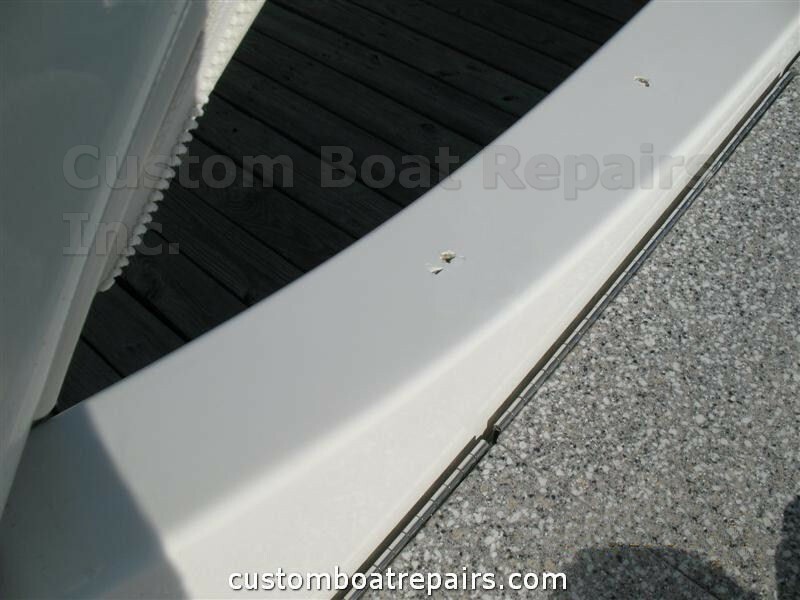 Also in this section, I'll be testing out affordable tools for boat owners. 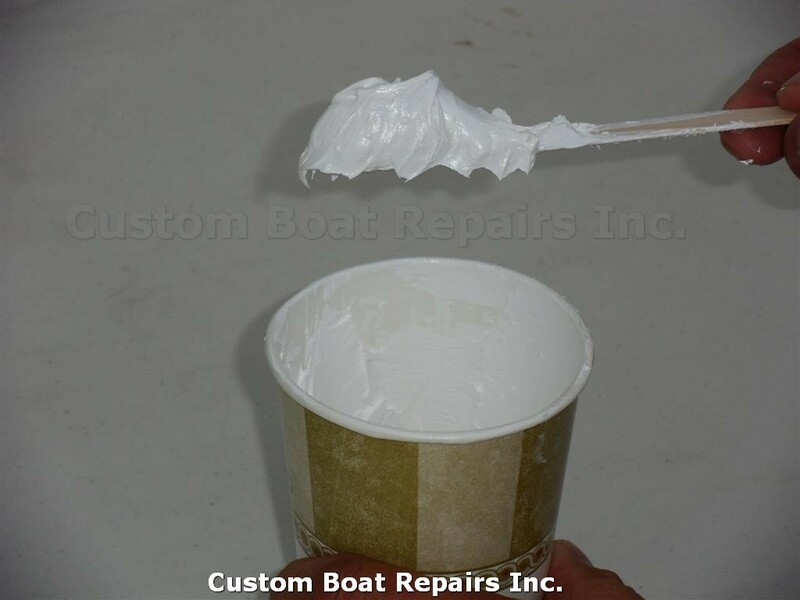 I've seen many customers use the wrong type of buffers to compound their boats. 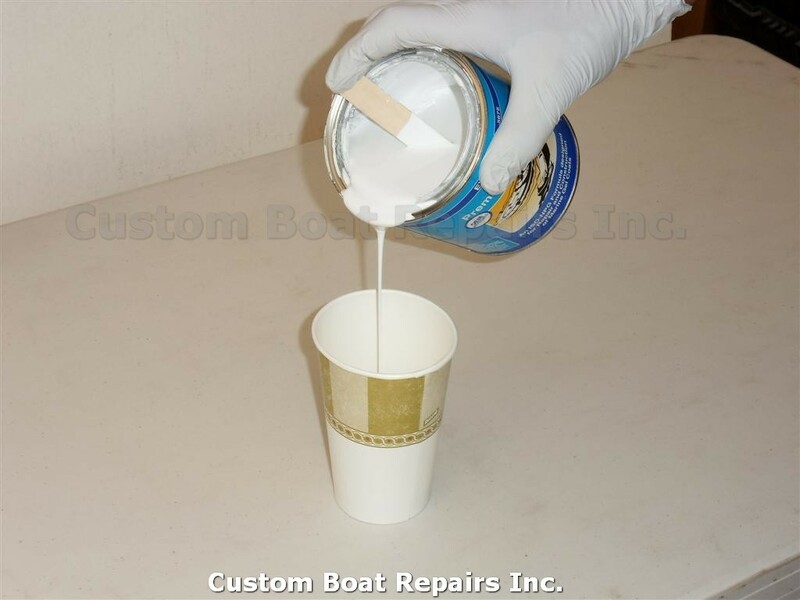 This section will encompass buffers, sanders, and all of the supplies needed to do the job right. 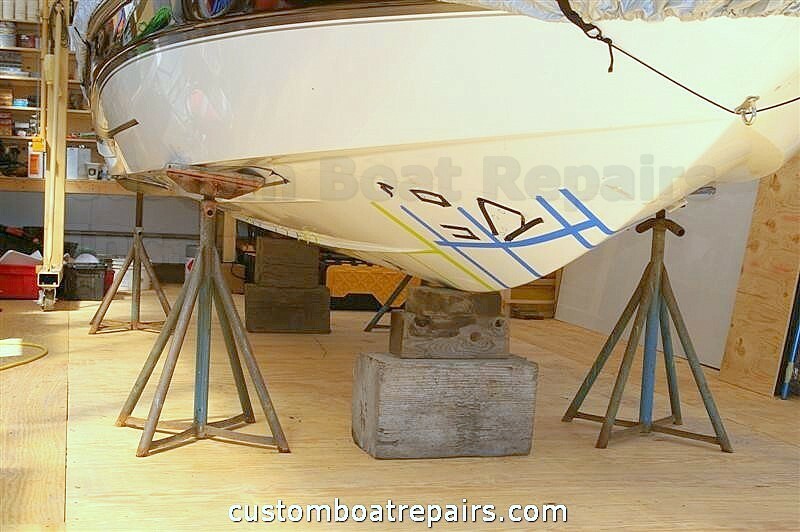 As a boat owner, you'll be using those tools once or twice a season. As a professional, I always use tools of a higher grade that will hold up better to everyday use. I hope this section helps you out. I'll be adding more subjects and content as time permits. 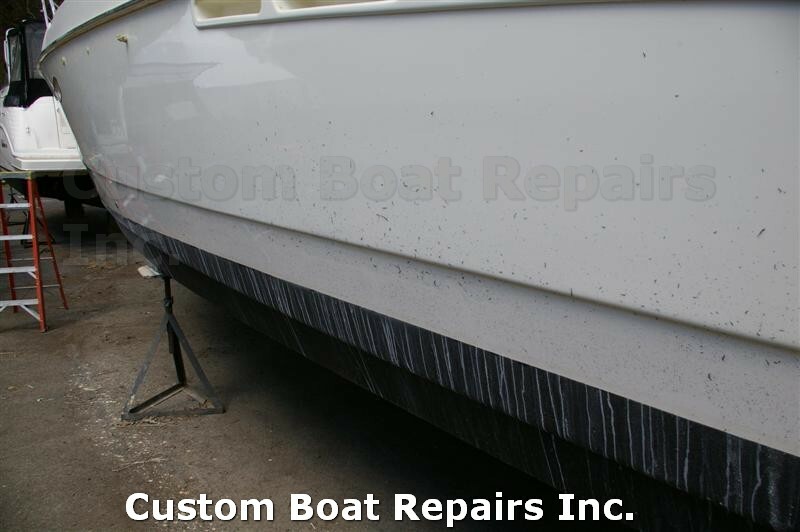 If you have any comments or would like to see some type of repair listed here, please let me know by sending me an e-mail.